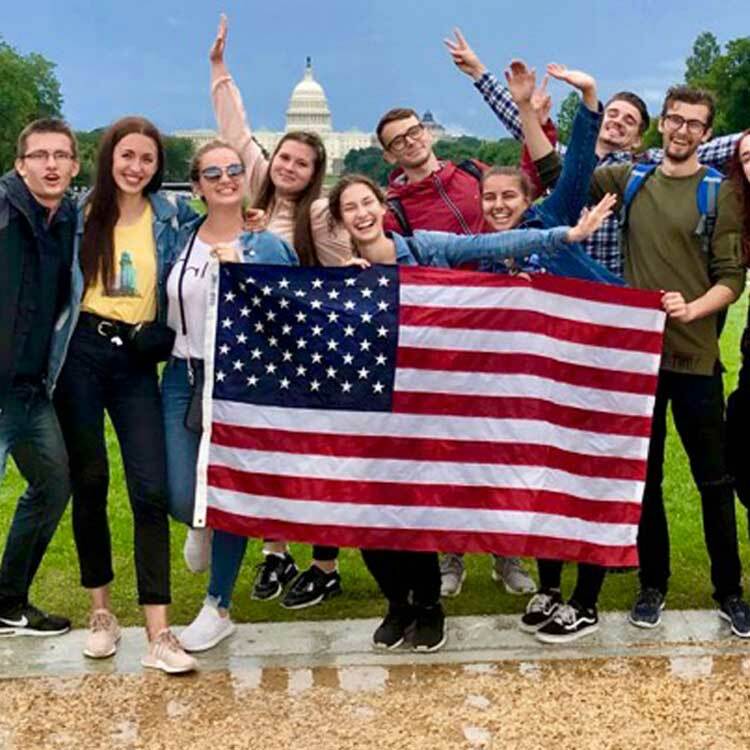 Since you will be working in the U.S., you will first need to apply for a Social Security card. If you already have a Social Security number you do not need to apply again. Make sure to bring your card with you to the U.S. Important: After you apply, it will take 4 to 6 weeks for your Social Security Card to arrive. You are allowed to work while you are waiting for your card. If your employer has questions about your eligibility to work because your card hasn't arrived, ask him or her to call InterExchange at 1.800.621.1202. Important: When you apply for your Social Security Number (SSN) you will get a receipt letter. Make a copy of it for your personal records. Give the original receipt letter to your employer when you arrive. The receipt is proof that you have applied for a Social Security number. Use your host employer's address as your mailing address, including the name of your host employer's business. For question #5 (CITIZENSHIP), check the box labeled "Legal Alien Allowed To Work." For question #9A (MOTHER'S NAME AT HER BIRTH), write your mother's family name when she was born, or her name before she was married. You can leave #6, #7, #9B and #10B blank. Important: You will not be issued a Social Security number if you do not register in SEVIS. You must register as soon as you arrive in the U.S. Participants need to wait at least 3-4 business days after registering in SEVIS before applying for a Social Security number. Most Social Security offices are only open Monday to Friday from 9:00 a.m. - 4:00 p.m. If possible, you may want to avoid the busy hours from 11:00 a.m. - 2:00 p.m. Call SSA to check status and inform InterExchange. After you apply for your Social Security number, we recommend checking on your application status after seven to ten days. If you return to the office at which you applied, take all of your original documents as well as the receipt of application. Checking on your application status can minimize any delays or problems with your application. Your Social Security number may even be available to you prior to your card being mailed out. If you have any questions, please call the Social Security Administration's toll-free number: 1.800.772.1213. It is your responsibility to notify your employer as soon as you receive your Social Security number. Your employer may ask to make a copy of your Social Security card (they will need the number for tax purposes), but you should retain the original card and keep it in a safe place. Do not laminate your card. Your Social Security number is a lifelong number that is yours alone. Do not allow others to use your number. Record your number in a safe place in case your card is lost or stolen. Protect both your card and your number to prevent misuse. If you have any questions or lose your card, please call the Social Security Administration's toll-free number, 1.800.772.1213, or visit their website. You can also call InterExchange for guidance at 1.800.621.1202. If there is no Social Security office close to your job site, you may consider applying for your number upon arrival in the U.S., in one of the major cities (New York, Chicago, Boston, etc.). If this is the case, you should prepare all documents prior to your arrival. Since people normally apply for Social Security cards near their place of employment, an officer may tell you to wait and apply once you have reached your job site. You may explain that there is no Social Security office near your job site. Therefore, you should apply in your arrival city. If the officer seems unsure about doing this, politely ask for a supervisor or the manager. To locate the nearest office, check the Social Security Administration's website. Social Security numbers are generally assigned to people who are authorized to work in the United States. They are used to report your wages to the government and when filing your tax return. Also, when opening up a new bank account, most banks require either a Social Security number or proof of application for a Social Security number. 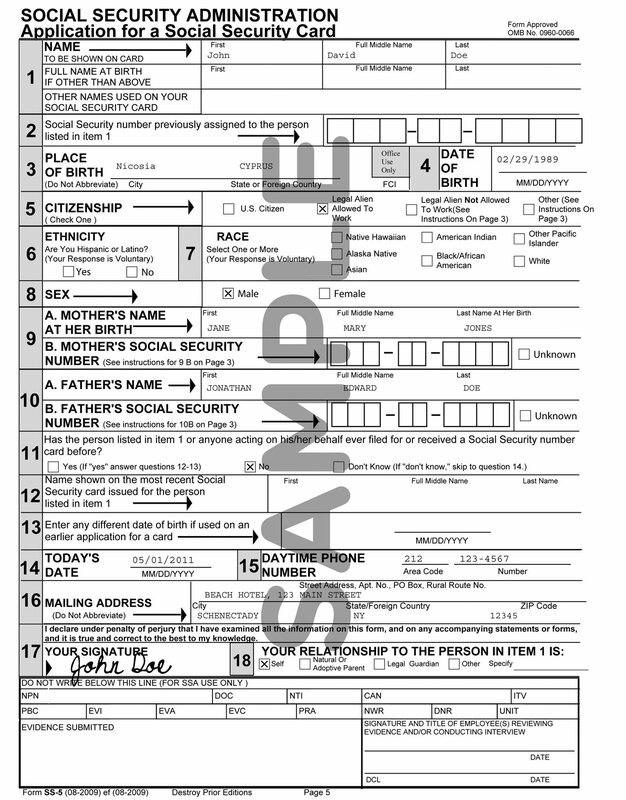 If I am a returning J-1 and have already been issued a Social Security number, do I need to reapply? No, you do not need to apply for a new number. If you do not remember your number or have lost your card, you will need to apply for a replacement by visiting your local Social Security office, which can be found by visiting: www.ssa.gov/locator. Electronic Filers: If the worker applied for a card but didn't receive the number in time for filing, enter all zeros in the field for the SSN. 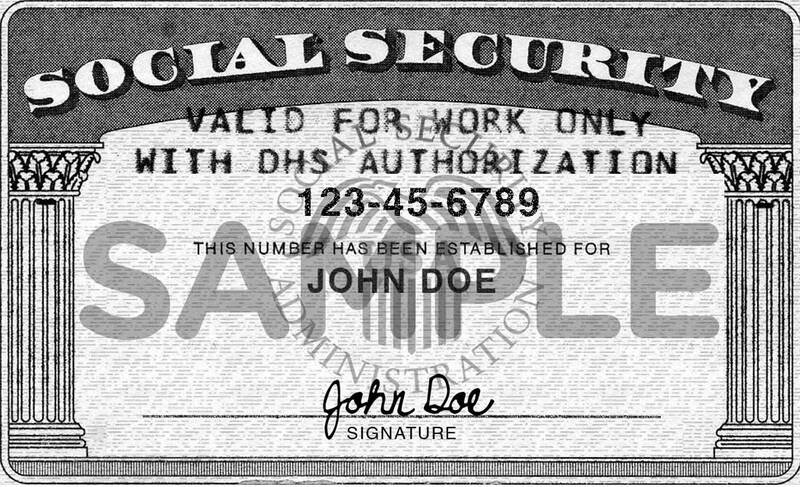 Remember to ask your employees for the number and the exact name printed on their Social Security card when he or she receives it. What if my employee returns home without receiving their Social Security number? Is there a penalty for not reporting a worker's Social Security number?